It’s a know fact that cakes with alcohol in them are sweeter! There’s something about how the ingredients mix together that makes the sweet so deliciously sweet. Which is why we decided to cut it a little in our own version of a whiskey cake recipe gone sour. 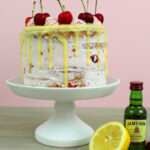 A whiskey sour cake to name it best! If you LOVE a good summer cake like we do, but prefer it not to be overly sweet this is the cake for you. A crazy awesome balance of the sugar and sour that is everything I adore about a summer dessert. 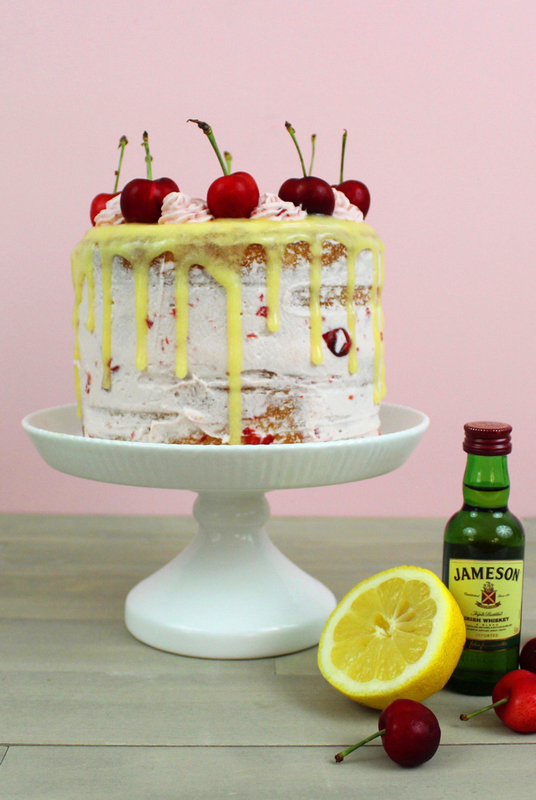 Say Happy Birthday to anyone, or Happy Father’s Day to your whiskey loving husband with this fun twist on the traditional whiskey cake recipe. 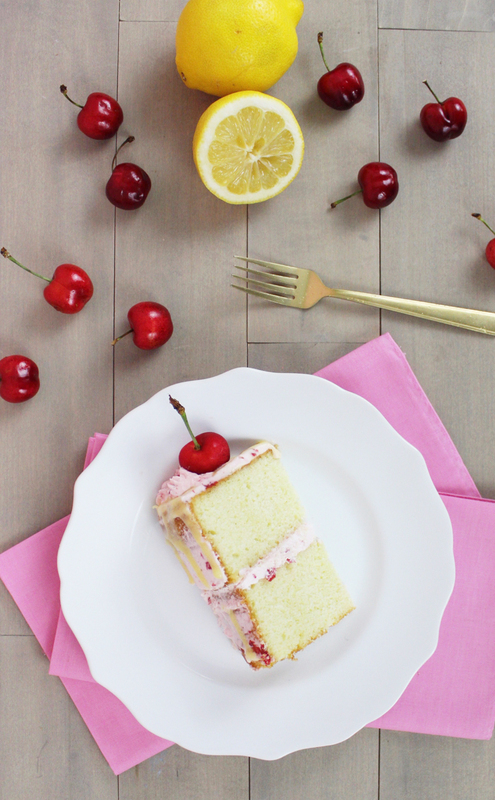 This refreshing recipe, with a cherry whipped cream frosting and tart lemon drizzle is sure to impress him and any guest at your next summer gathering! 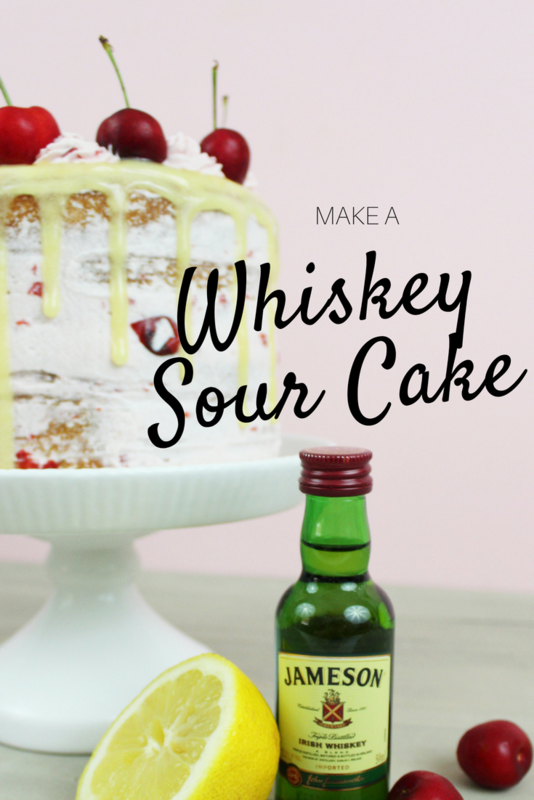 A traditional whiskey cake with a fun sour twist making it a cocktail of a dessert you'll love all summer long. Preheat oven to 330 degrees. Prepare 3 9-inch round cake pans by greasing with baking spray and lining the bottom with parchment paper. In the bowl of a stand mixer (or large mixing bowl), using the whisk attachment, whip the butter on medium-high speed for two minutes. Gradually add the sugar with the mixer going and cream together until light and fluffy, about 5-6 minutes. Add in the eggs, one at a time and mix until combined between each addition. Reduce the speed to low and add in the flour, mix until combined. Beat in the baking powder, baking soda and salt. Mix on low until just combined. Add in the sour cream, vegetable oil, vanilla extract and whiskey. Beat until incorporated. Divide batter evenly into prepared pans and bake cakes until a tester inserted into the middle comes out almost clean, about 25-30 minutes. Place the cream and powdered sugar in a mixer bowl. Using a hand mixer or stand mixer fitted with the whisk attachment, beat on medium-high speed until it is has thickened and soft peaks form (about 3-5 minutes). Add cherry pie filling and continue to whisk together until combined. 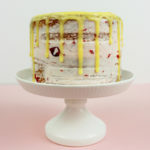 Combine lemon curd with a splash (or two) of whiskey Mix together to thin the curd, making it easier to drizzle on cake. 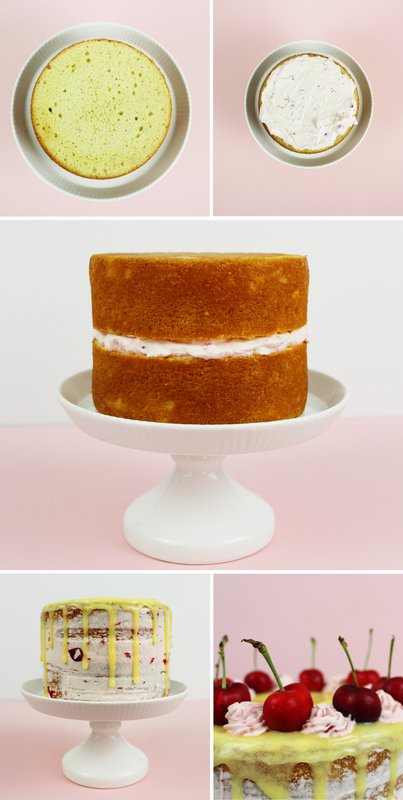 Drizzle your lemon glaze around top of cake and let lightly drip down the edges. 1. 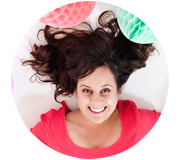 Start by leveling the tops of each of your cakes. 2. Next, add a generous layer of cherry whipped cream with a spatula. 3. Add second cake layer on top of the whipped cream layer. TIP: Flip this layer of the whiskey cake recipe upside down for a smooth and even surface. 4. 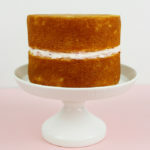 Add a even coat of whipped cream onto your cake with an angled spatula. 5. 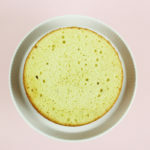 Drizzle your lemon glaze around top of cake and let lightly drip down the edges. 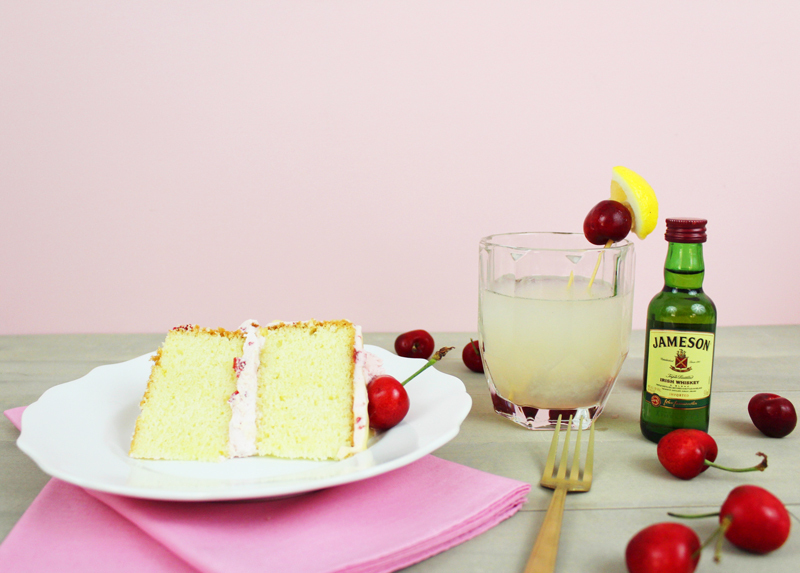 Finally, use a piping bag with tip #21 and fresh cherries to garnish your Whiskey Sour Cake. Cheers! This Whiskey cake recipe is one for the books! 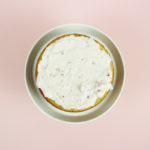 You could adjust the recipe to make mug cakes and serve them in small whiskey glasses for a large party serving option. PS. For fans of the tart lemon taste we also love this Lemon Currant Cheesecake. love this cake! I really enjoyed it. big fan, thank you! I love this pics. Great article. Really Great. There is no snow or ice here (or I’d probably break more than my ankle running). Just cold. Let me know how the cake turns out! The cherries and whiskey are festive! I love the Recipe of the whisky cake and I really Want to try this, thanks for sharing the marvellous recipe with us. Looking Yummmmmmmmm Thanks for sharing the marvellous recipe with us, Hope you are sharing more in future thanks.